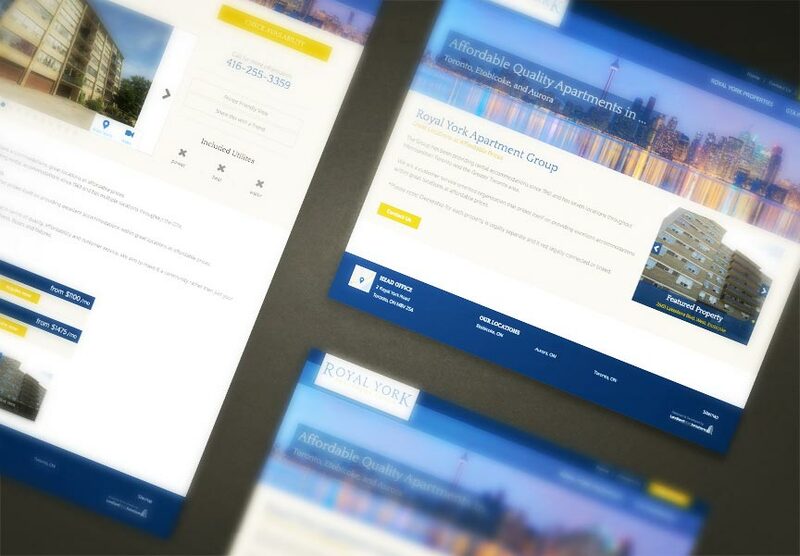 Congratulations to Royal York Apartments who launched their new website on September 20th. Royal York Apartments manages mid rise apartments in Toronto, and surrounding cities such as Aurora and Etobicoke. Along with our rental listings module to help Royal York Apartments show their availabilities, their new website is complete with an online application. Both conveniently managed through The LIFT System and Secured-Forms. Explore all the exciting new features at royalyorkapartments.com.